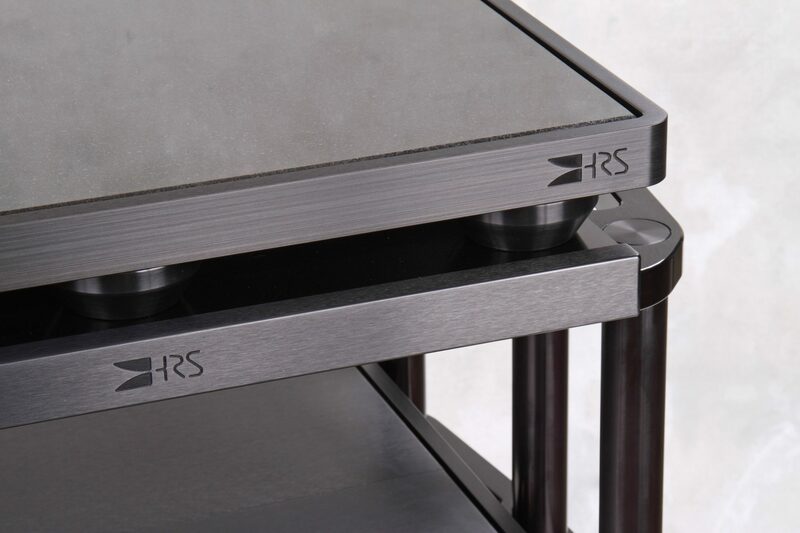 Very high performance infinitely modular engineering architecture made from precision machined hardware that is hand finished by HRS’ experienced craftsmen. This unique HRS design will adapt to any desired system configuration you will ever need. 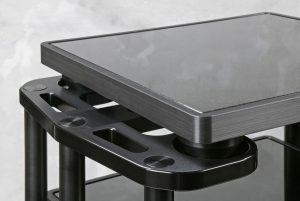 The SXR Signature Series frame is built on the same foundation as the SXR Series Frames. The SXR Signature Series upgrade is achieved by adding the SXR Solid Brace Insert to each isolation base location in the frame. 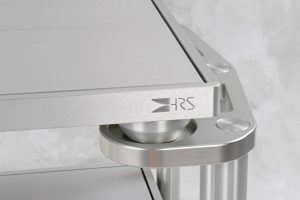 The SXR Solid Brace Inserts triples the number of cross braces, pretensions the frame, and adds 4 friction dampers and 2 compression dampers at each component location (Isolation Base location). 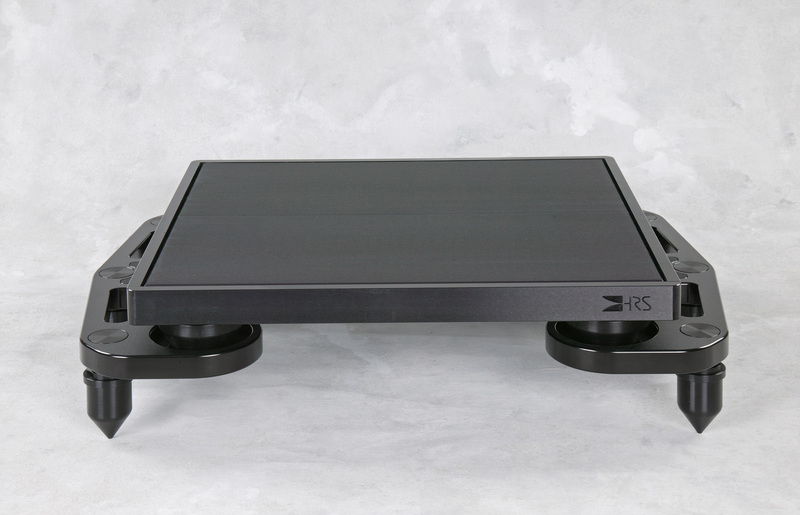 The added mass, stiffness, control and energy absorption capability provided by the addition of the SXR Solid Brace Inserts pushes the performance of the SXR frame towards that of the very ambitious reference level HRS MXR Audio Stands. 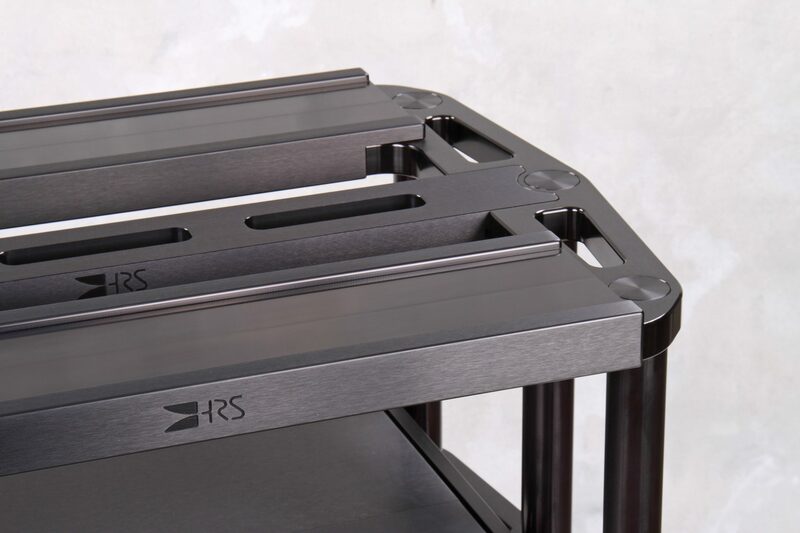 You can purchase the SXR Signature all at once or you can upgrade any SXR Audio Stand frame to become an SXR Signature Series frame by purchasing the additional SXR Solid Brace Inserts when you are ready to upgrade your system. 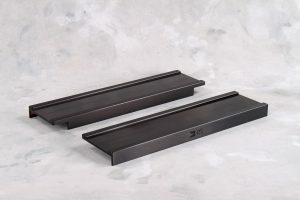 You can even purchase the SXR Solid Brace Inserts one component location at a time. This makes the SXR Signature Series an exceptional value as the upgrade path is 100 percent additive. 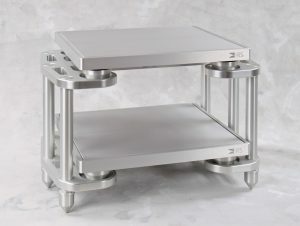 You never have to sell or trade from one stand to another to achieve this exceptional level of performance.